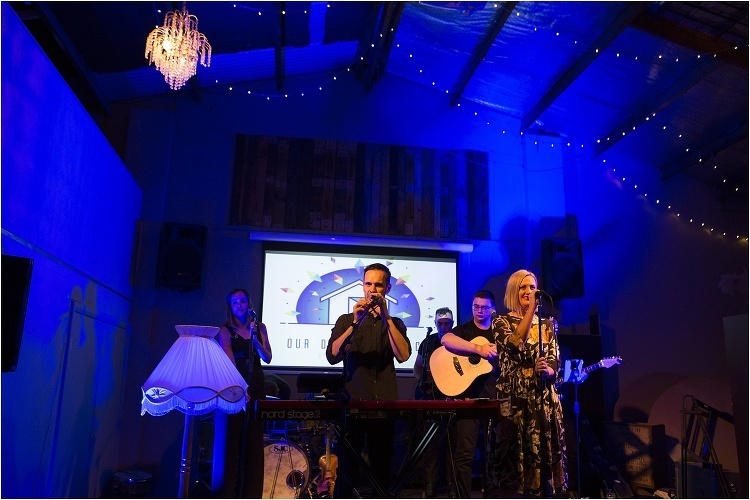 The launch of “Our Dwelling Place” was a celebration of a long awaited project becoming a reality… family and friends old and new filled The Vault which was the perfect venue to host our album launch. The atmosphere was amazing! 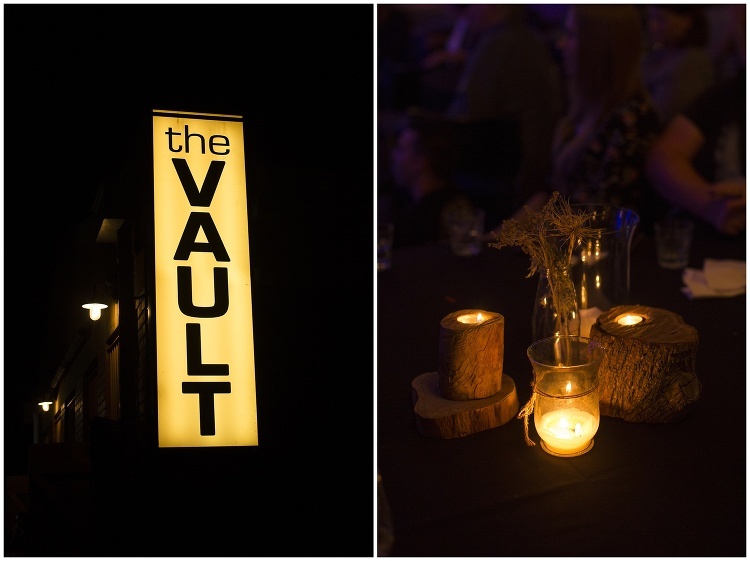 Thank you Liz Arcus photography for capturing this special evening. 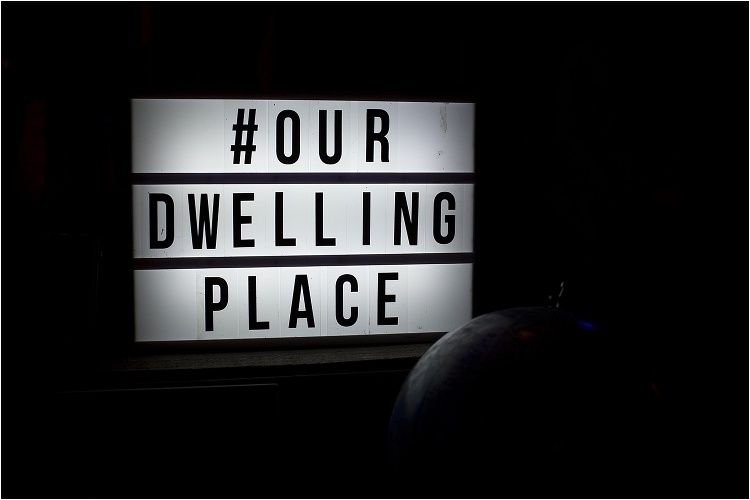 Ryan and Michelle Black launched ‘Our Dwelling Place’ less than a week ago and guess what?! Their album is already sitting at #2 on the iTunes’ Inspirational Chart. Congratulations on your amazing album and fantastic album launch night.